That Bayonetta is ridiculously authentic. I posted a professional one a while back www.myconfinedspace.com/2009/10/01/bayonetta – and I would say this is amazing work for someone who did it all by themselves. Damn. I like every single one from this set, especially Harley, Sally and Kratos. Pretty hot indeed. You can tell in the last photo that you made your costume yourself, when I saw the first photos you posted I assumed you bought it at first. I like this. It’s very inspiring, it makes me want to try it too. wow. this is quite awesome. and moutarde, i was thinking…. 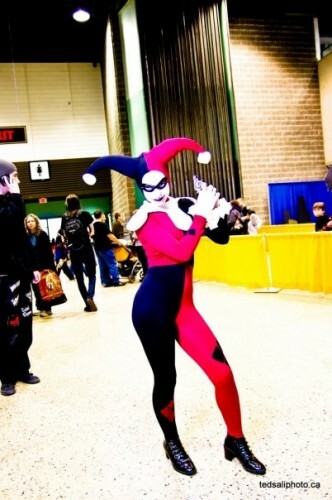 do you by chance, maybe perhaps you might have some shots of the back side of your costume? you know, so we can fully appreciate all the hard work you did. That Adam West costume is amazingly realistic. I’d just like to go along with natedogs request, and go ahead and ask for a rotating 360 (on all axes) picture, including said backside. And while I’m at it, boobies? All of those pics and all I could think of was, Adam West is really creepy looking. 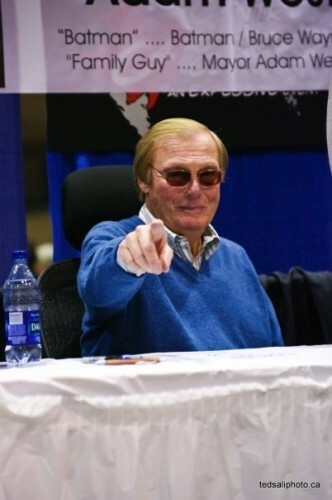 Adam West chooses you to die next! 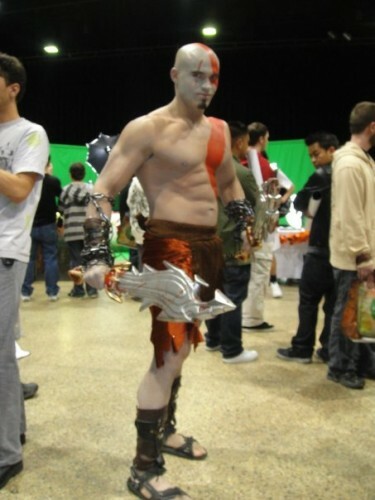 That Kratos costume is awesome. Probly my favorite. 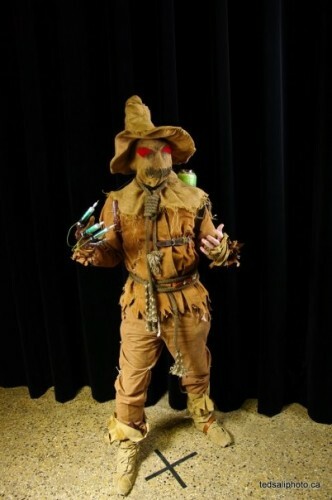 I actually hate costumes like that. 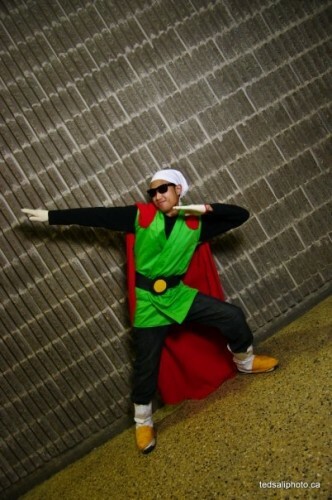 He certainly made it work, but costumes that seem to take so little skill to do just don’t impress me. If he made the sword from scratch, I’d be a bit impressed by that. 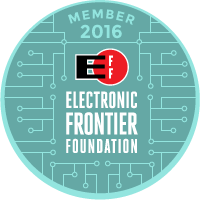 … I’m going to comicon! 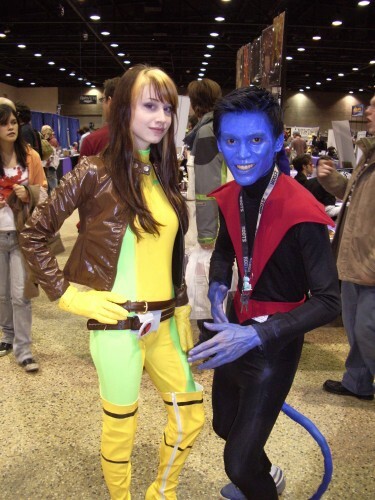 I gotta say…Nightcrawler’s head is humongous, is it shopped? @Messatsunokami: It’s to balance out Bayonetta’s head, which is correctly proportioned… for a human!